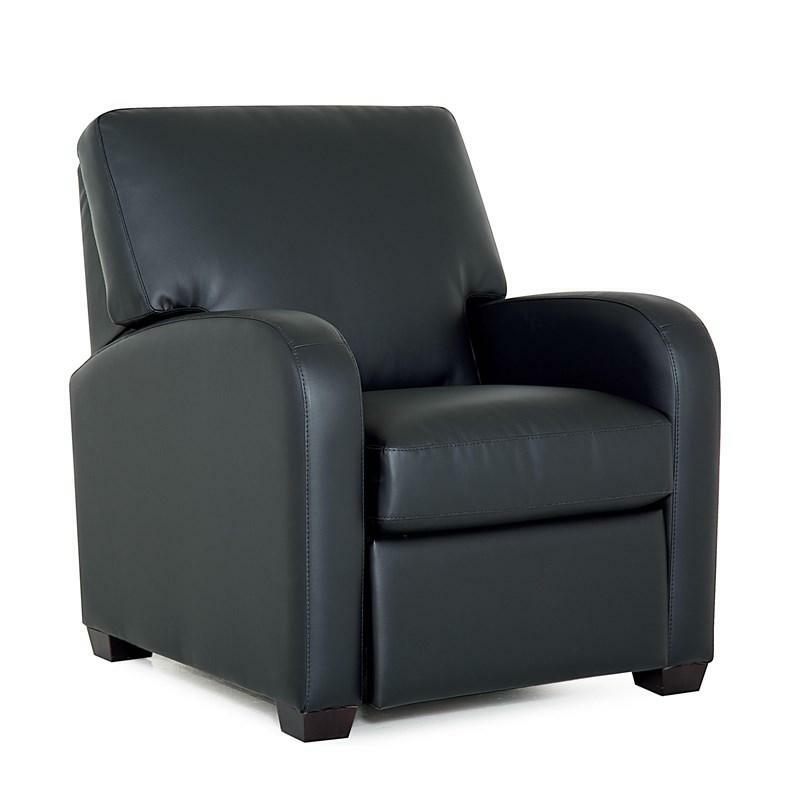 The Tracer collection contains comfortable pieces that emit tranquility and a laid-back style. 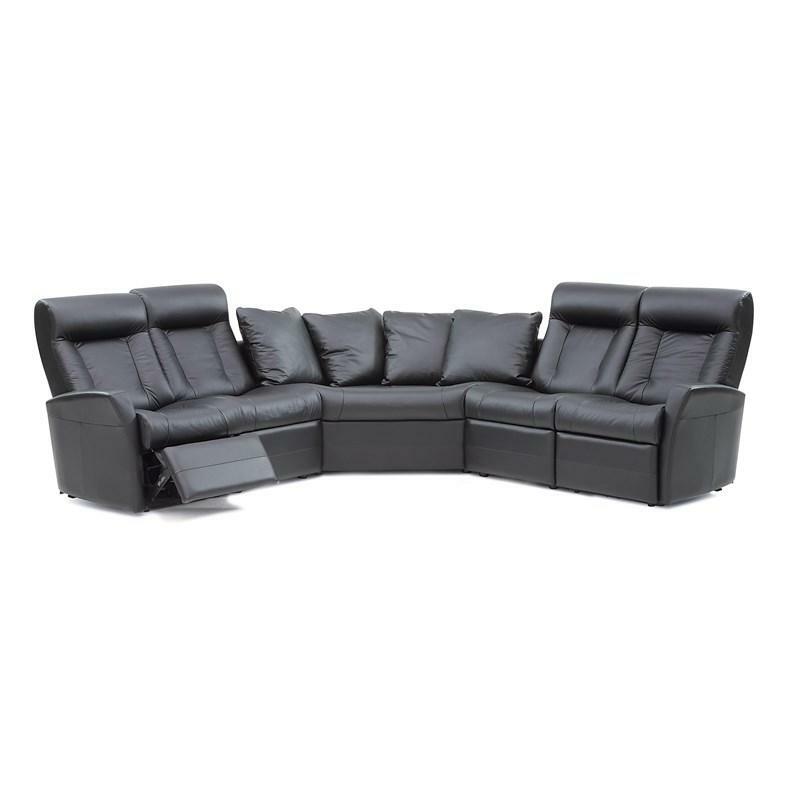 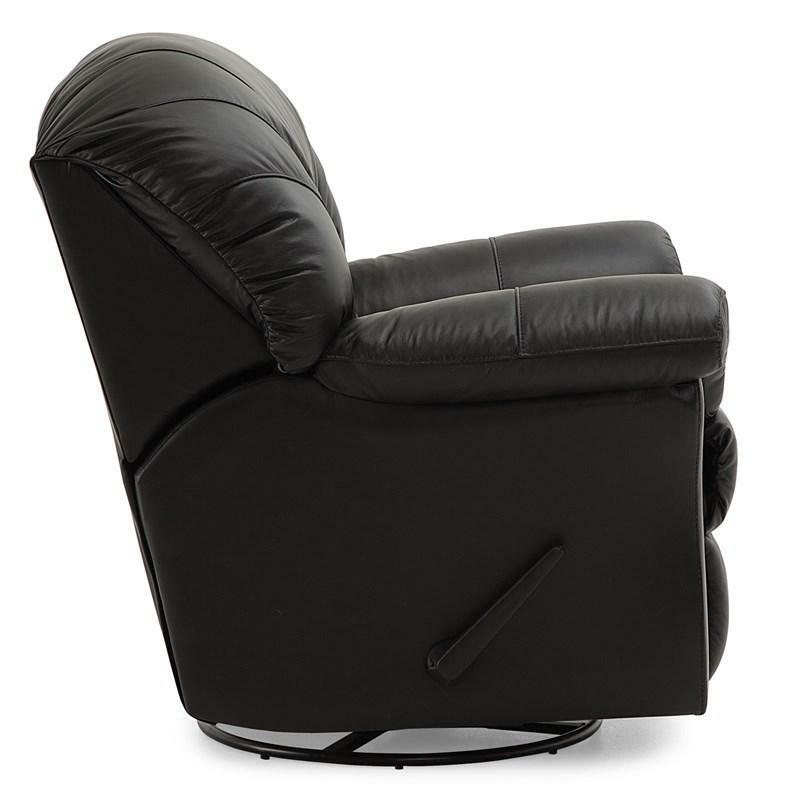 The beautifully flared arms are topped with an overstuffed padding that acts as a pillow, while the reclining mechanism maximizes your comfort. 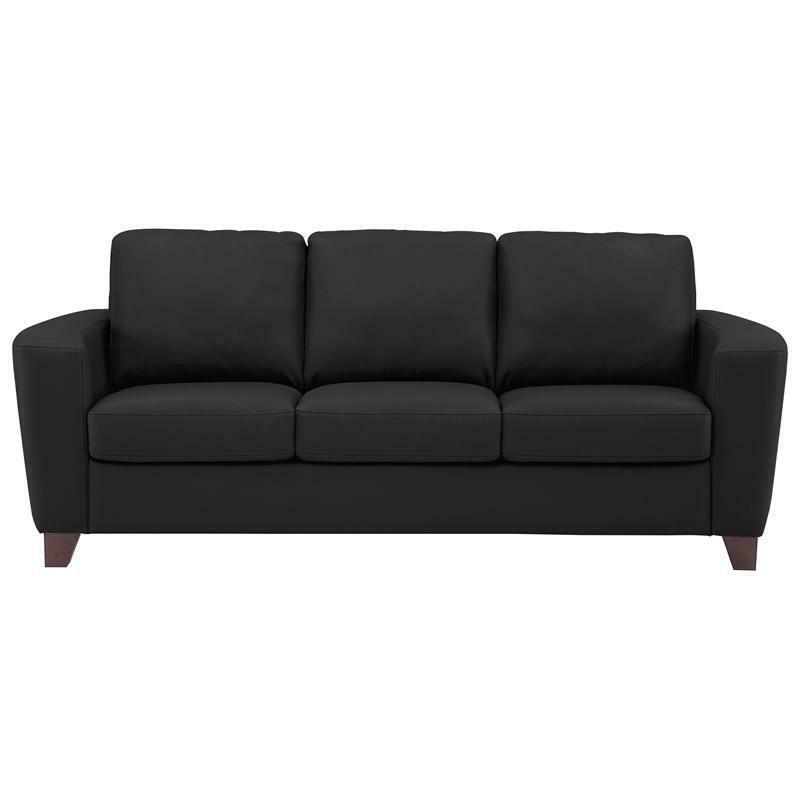 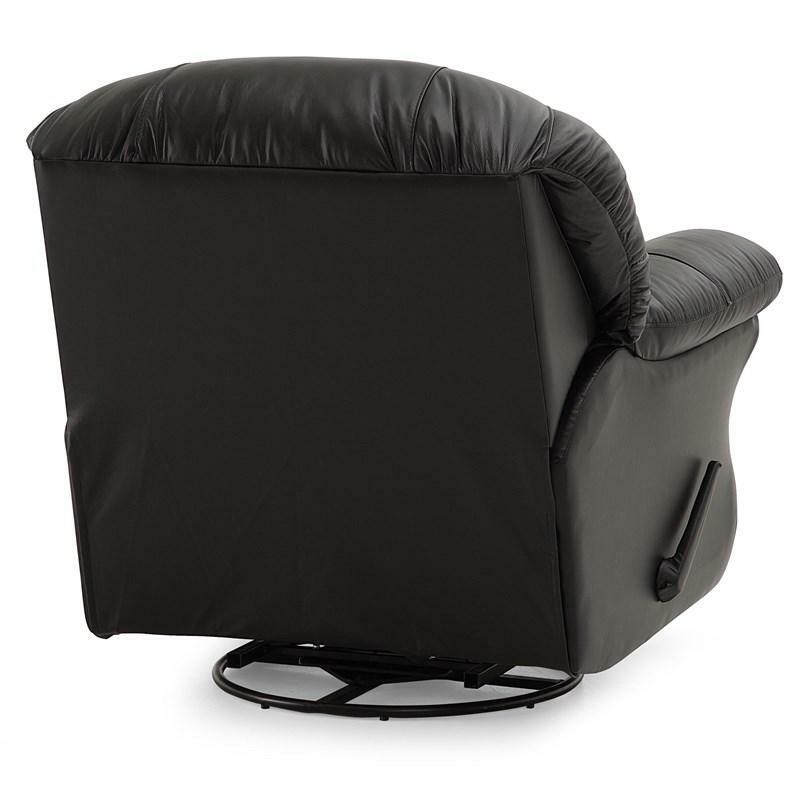 The full chaise style offers plenty of space and full body support when reclined. 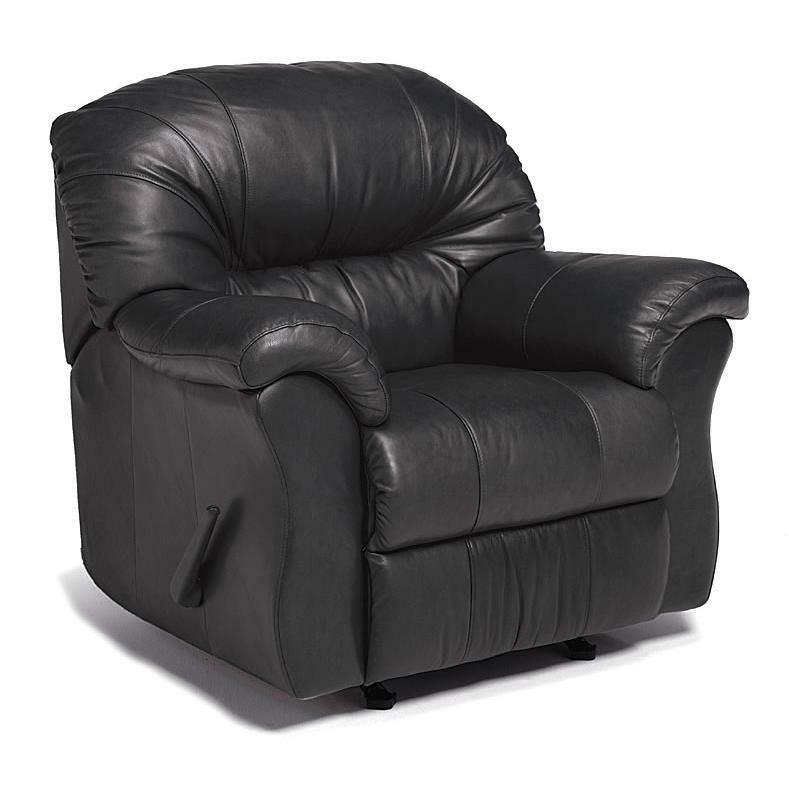 The Tracer collection is tailored with topstitching that accents the lines of the style. 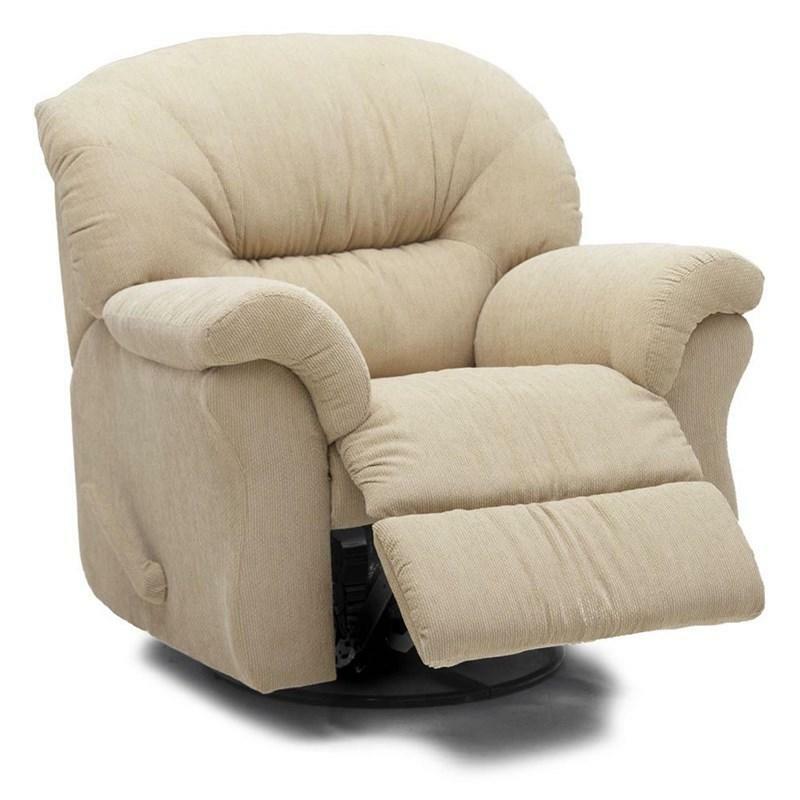 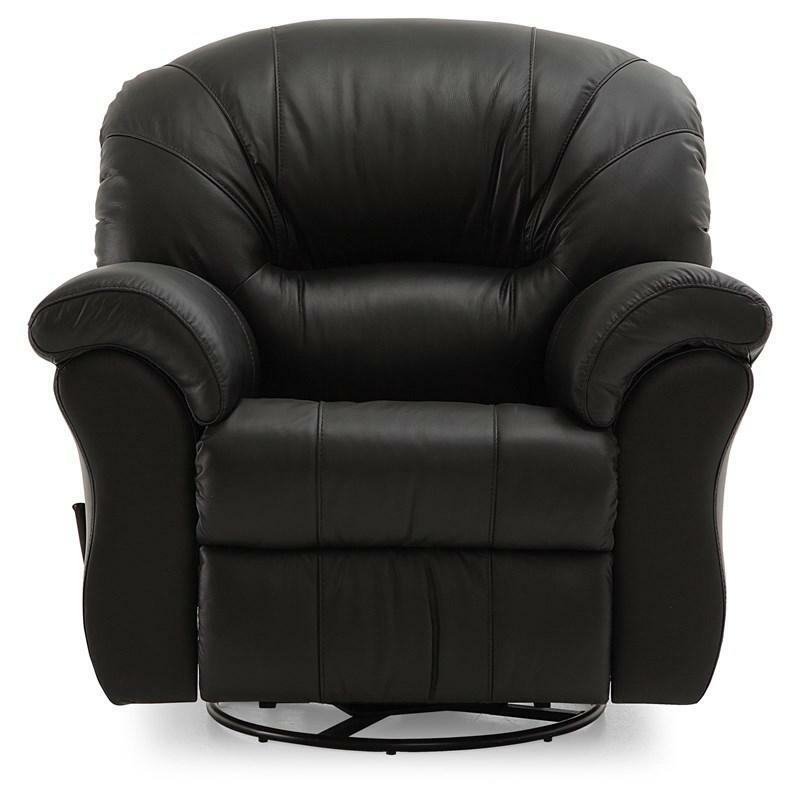 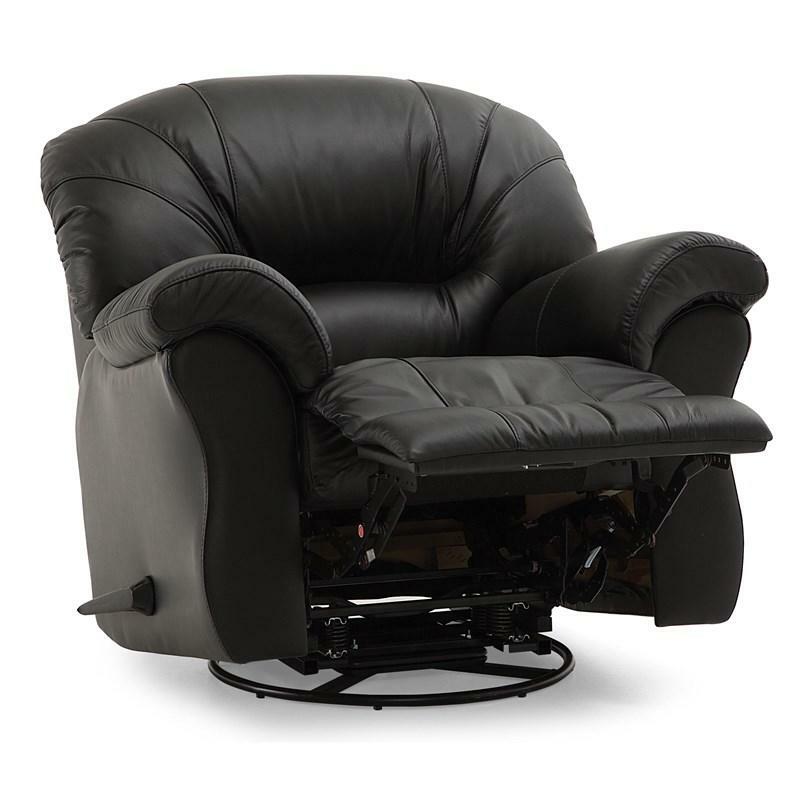 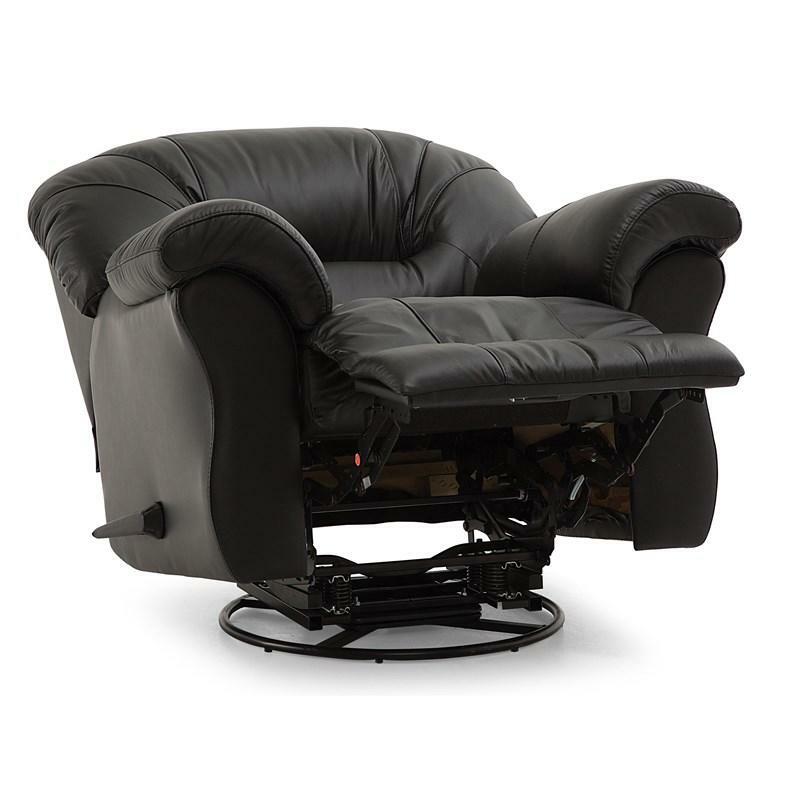 A power toggle switch or manual latch lets you operate the reclining function and ch ange angles with ease. 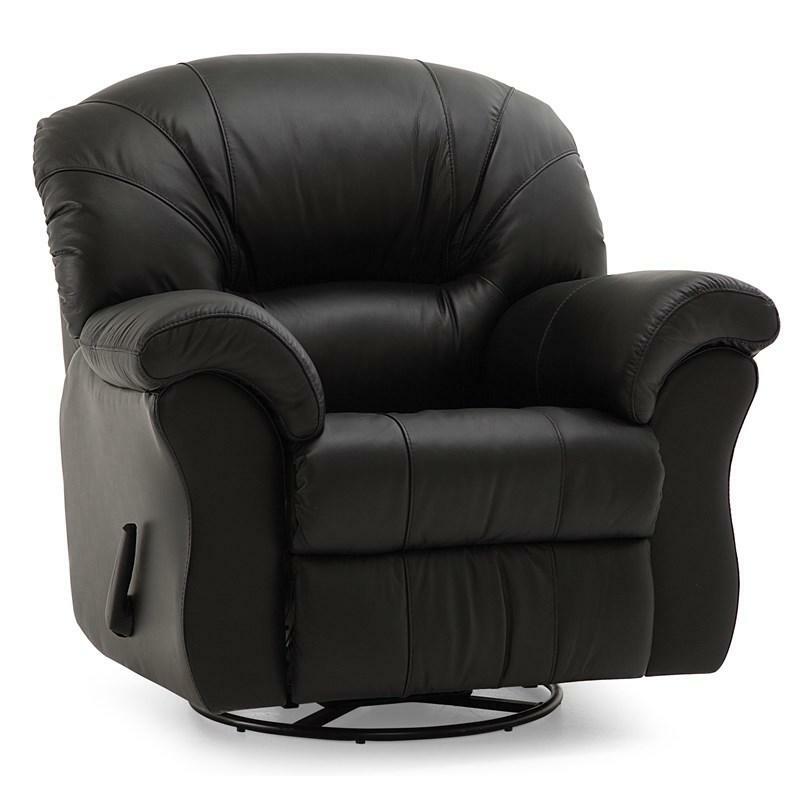 The gentle curves and inviting feel of the Tracer collection will add an easygoing vibe to your living space.